Following the explosive events of Star Trek® Nemesis, the Romulan Star Empire is in disarray, and Ambassador Spock attempts to render aid by launching a last-ditch effort to reunify the Romulans with their distant forebears, the Vulcans. But when Spock is publicly assassinated at a Romulan peace rally, Starfleet and the Federation are unable to search for the criminals responsible without triggering an intergalactic war. 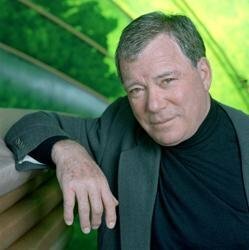 Thus, it falls to James T. Kirk, now retired, to investigate his beloved friend's murder. Given clandestine assistance by Captain Will Riker of the Starship Titan, and accompanied by his good friend Jean-Luc Picard, Kirk travels to Romulus as a civilian, along with his five-year-old child, Joseph, the cantankerous Doctor Leonard McCoy, retired Chief Engineer Montgomery Scott, as well as several members of Picard's crew, still waiting to return to duty on the badly damaged U.S.S. EnterpriseTM NCC-1701-E. But on Romulus' sister world, Remus, Kirk unexpectedly encounters an alluring enemy from his past as Picard and he discover that Spock's apparent murder hides an even deeper mystery, literally reaching beyond the limits of the galaxy. Trapped on a deadly, alien world on the eve of a Romulan civil war that could plunge the galaxy into a civilization-ending conflict, Kirk's investigation at last brings him to the heart of a staggering conspiracy. Now, he discovers the true threat facing the Romulans, and is forced into the heartrending realization that for peace to prevail, he must sacrifice the freedom of his son, whose very blood holds the secret to his startling destiny. 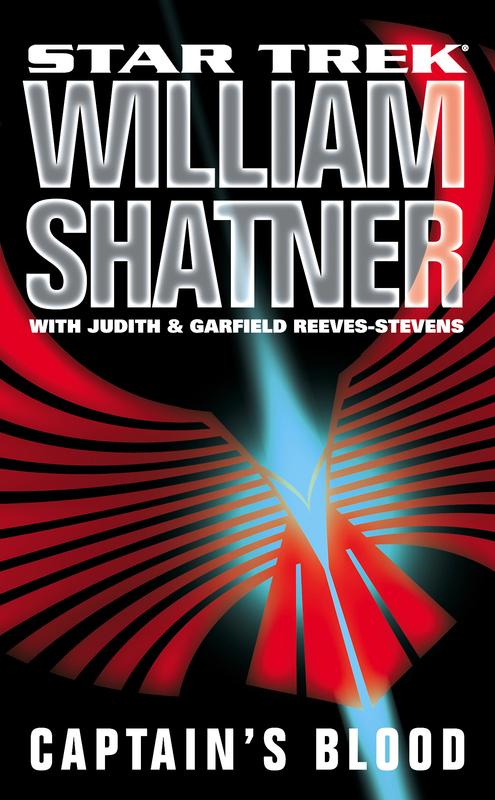 Captain's Blood is a return to the sweeping action of William Shatner's greatest Star Trek adventures, bringing together both generations to face an unstoppable enemy in a battle for the existence of all life in this galaxy, and beyond.